What an honor it was to represent Canada at the 2016 Youth Olympic Games in Lillehammer, Norway. 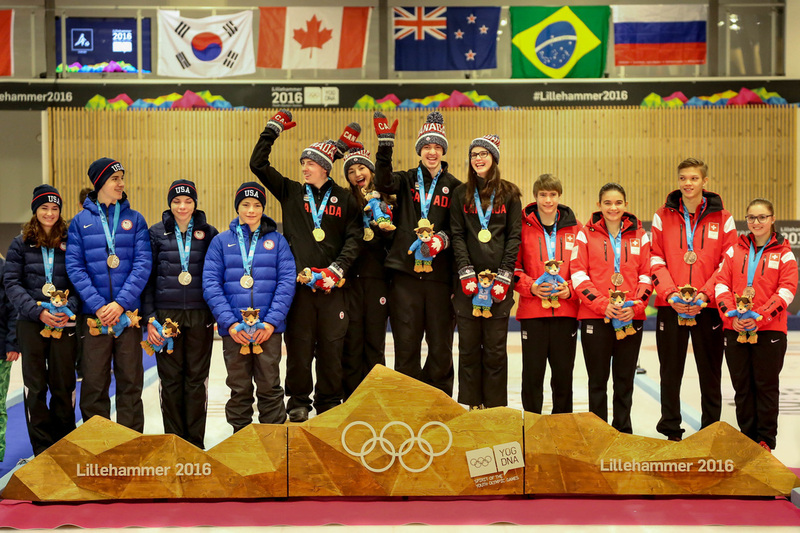 Thank-you to everyone who supported us along the way - Curling Canada, the Canadian Olympic Committee, everyone involved with the 2016 Youth Olympic Games, all of the sponsors, and our coach Helen. A huge thank-you to our amazing cheer squad and to our friends and family that supported us both at the games and back at home. This was an experience we will never forget.